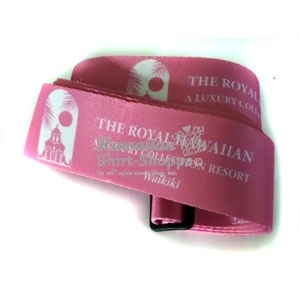 Whatever you wear in Hawaii that is comfortable and makes your feel relaxed is Alohawear. Leave your suits and tuxedos at home! 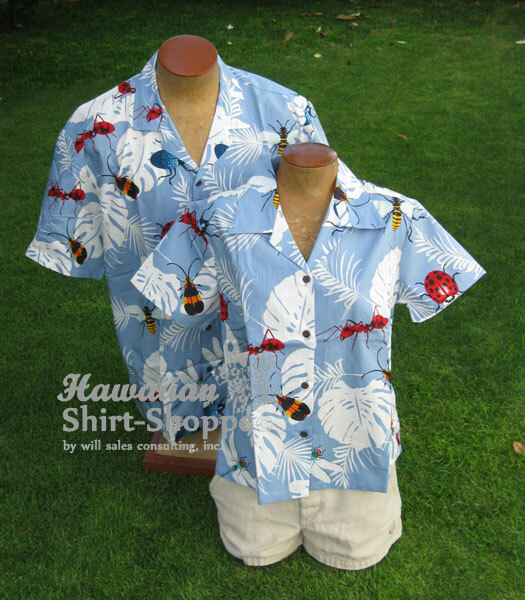 The Aloha shirt, commonly referred to as a Hawaiian shirt, is a style of dress shirt originating from the Islands. 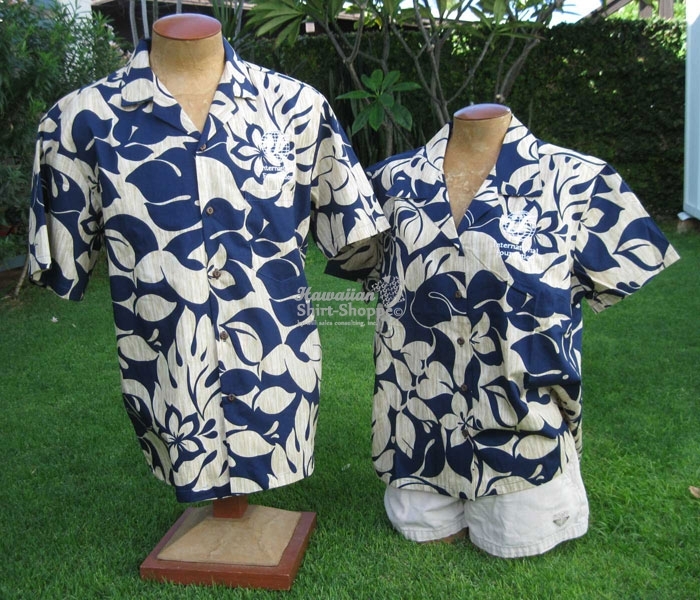 In Hawaii, Aloha shirts are worn daily for work and play, business and pleasure. 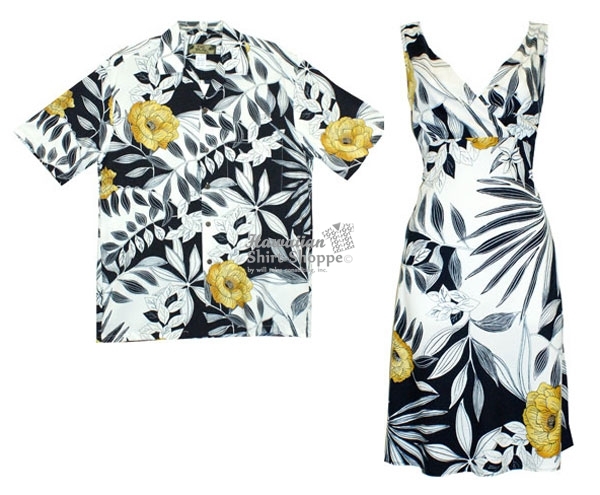 Designs vary from Conservative pareo prints to Brightly colored florals and scenics. 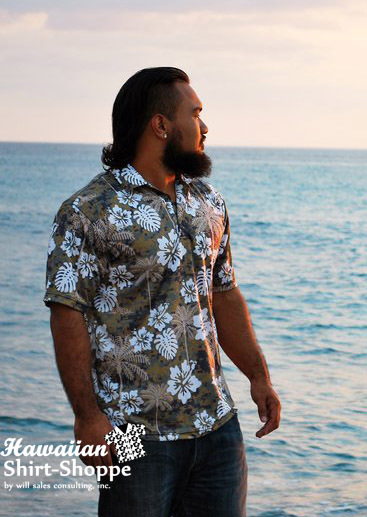 With so many designs to choose from, everyone should have at least one fave Aloha shirt in their wardrobe.